In plotting their Lifeplan, youth and mentors engage to set goals, determine a course, gather a support group, avoid pitfalls and achieve success in stages. Goals are not strictly career-driven, but include education, relationships, health and personal growth. Hualālai ‘Ohana Foundation hosts the Annual Youth Summit and runs the program at Kealakehe High School with mentors from Four Seasons Resort Hualālai, Hualālai Resort and other members of the community. 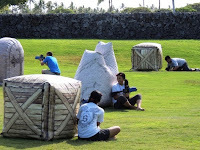 “We believe in the power of the community to help support and educate our Hawaii Island youth. It is our shared responsibility to prepare our youth for the future and keep our community healthy, strong and ready,” Kei-Lin Cerf said. Lifeplan Institute Hawai‘i Island continues to evolve. The sponsored program of Five Mountains Hawaii since 2010 needs a new fiscal sponsor and funding to expand the program in North Hawai‘i. In West Hawai‘i at Kealakehe High School, more community mentors are needed to support the Lifeplan program for the next set of 300+ freshmen. 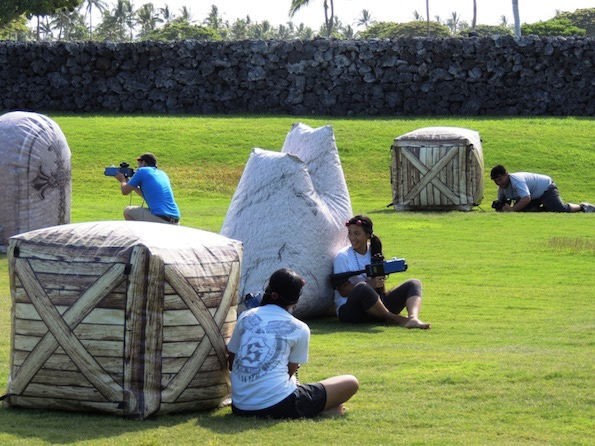 No special experience is required, and training is provided by the Hualālai ‘Ohana Foundation.